The provision of waste education programs for schools is a priority in Perth's Eastern Region. The Eastern Metropolitan Regional Council (EMRC) host school tours of the Red Hill Waste Management Facility and activities at the environmental education centre. 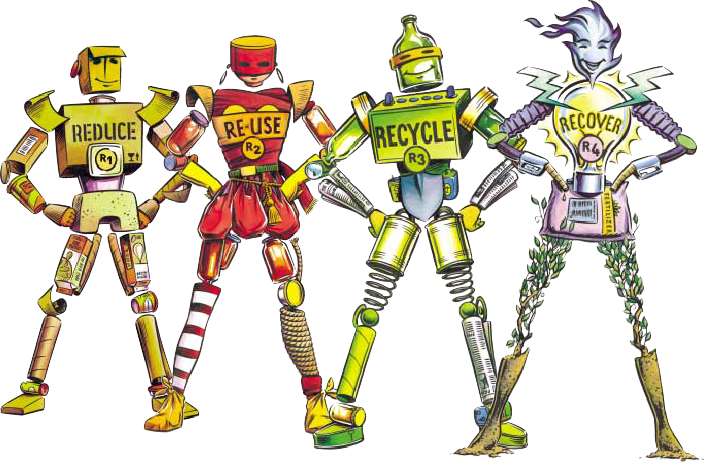 In addition, the EMRC coordinates several other school waste education programs in Perth's Eastern Region on behalf of its member councils, including a highly successful battery recyling program. EMRC also collaborates with officers delivering state-run waste education programs and Transpacific Cleanaway, who run free school incursions, to contribute locally relevant content and updated information on local waste and recycling services.